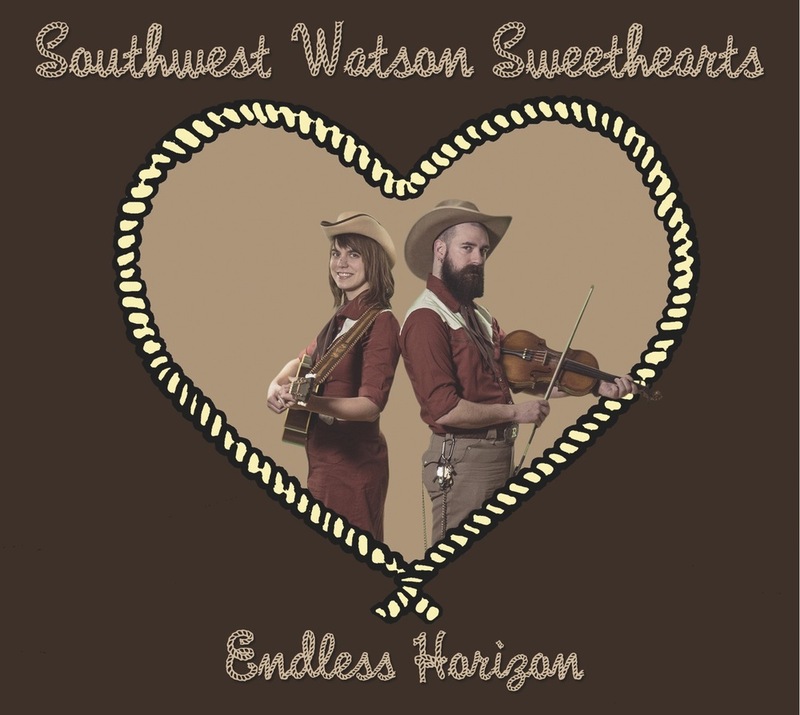 Southwest Watson Sweethearts is the collaboration project between the multi-talented husband and wive duo, Ryan Koenig and Kellie Everett. Koenig (Pokey LaFarge, Rum Drum Ramblers) and Everett (Hooten Hallers, Sidney Street Shakers, Loot Rock Gang) switch between a variety of stringed instruments over the course of ten duets that range in topic from love and romance to the Bridgeton, MO underground landfill fires, a tribute to the Missouri Department of Transportation, and the legend of MOMO, Missouri’s Bigfoot. 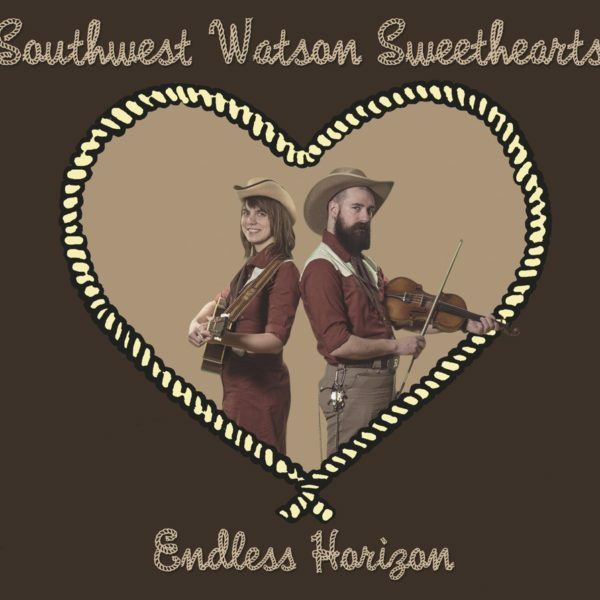 This is a delightful album that will leave you grinning ear to ear!